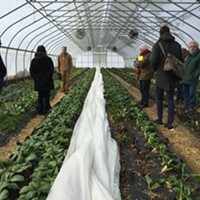 Four veteran food activists from New York City came together to found Rise and Root Farm in the rich black dirt of Orange County's town of Chester in the spring of 2015. 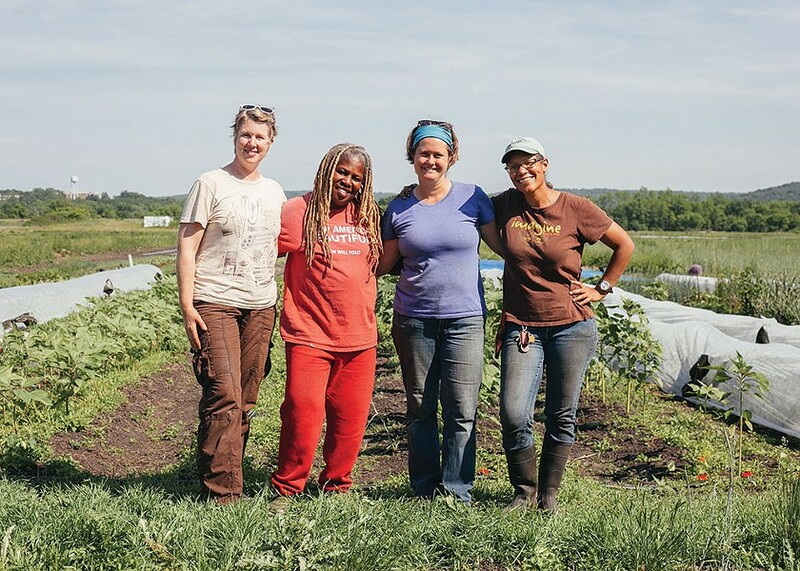 Karen Washington, Lorrie Clevenger, Jane Hodge, and Michaela Hayes are educators, organizers, and leaders as well as farmers, dedicated to the transformative power of healthy, genuine food made with love as a basic human right and one of life's great joys. Their collective resume reads like an encyclopedia of radical urban locavorism. 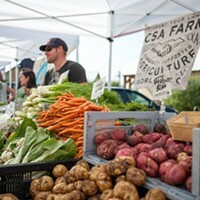 They've made friends with the country neighbors and completed a second successful harvest, selling at Union Square Greenmarket and La Familia Verde in the Bronx as well as in Chester. 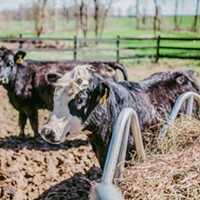 Next step: build a community kitchen in a barn a mile from the farm, a four-season facility available to all local chefs and growers, where all can create more value-added products and hold educational events. Hayes, a chef and expert in the ancient arts of canning, pickling, and fermentation, can teach her magic to the Hudson Valley. Sound delicious? You can back their IndieGoGo and get a range of tasty insider perks.